Click Here To Qualify For Your 100% Bonus! 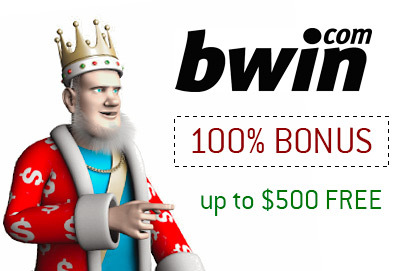 Are you on the verge of signing up for an account on Bwin and want to know how to qualify for your 100% bonus of up to $500? 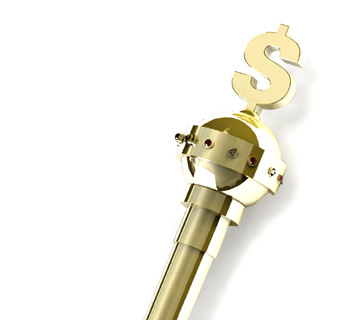 Now, this is a 100% initial deposit bonus of up to $500. This means that the size of your FIRST deposit on the size will determine the size of your bonus. So, if you decide to deposit $100 on the site, you will qualify for a $100 bonus. Bonuses are earned by playing in real money cash games, tournaments and SNGs. The more you play, the faster you will earn your bonus. Once you start playing for real money, you can easily qualify yourself into Bwin's weekly "Bankroll Booster" tournaments. Collect 5 Poker Points and you will automatically be entered into a weekly tournament that pays out $5,000! Bwin offers a wide assortment of different depositing options that you can use to get money on to the site. These options include Visa, Mastercard, Skrill and Neteller. You can also use all of these options to get money off of the site as well. Bwin is an advanced gaming company in that they offer support for both Mac users AND mobile users. No matter what type of device you are using, Bwin will be able to get you into the game. They even have a mobile portal for all of your mobile surfing needs. Another benefit of Bwin is that they are part of bwin.party Digital Entertainment, which means that they have access to the Party Poker player pool. This means that you will always be able to find a game, as Party Poker is one of the largest poker rooms in the world. Now that we've gone over the Bwin poker bonus, let's take a quick look at Bwin itself. Bwin, which was originally founded in 1997, is now part of bwin.Party Digital Entertainment. Bwin.Party, which is listed on the London Stock Exchange, is one of the largest online gaming companies in the world. Bwin is one of the biggest online gaming brands in the world.